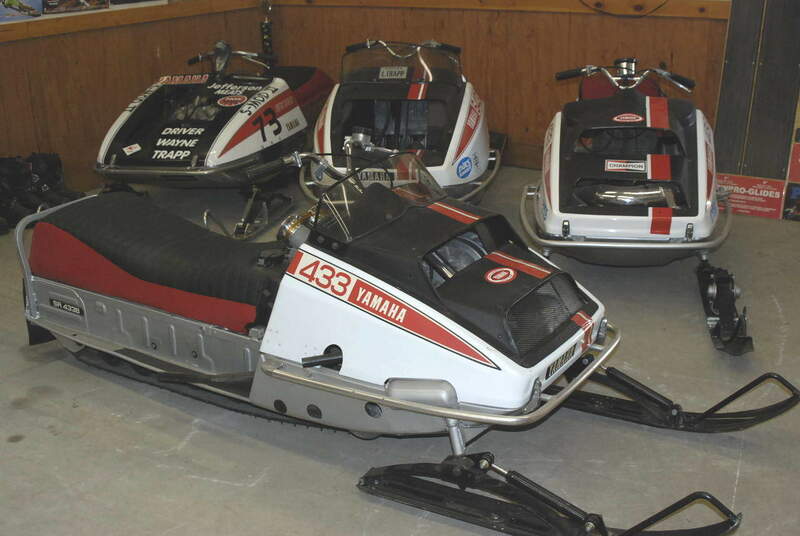 Finding a Winning Sled is an article that Leon Koch wrote for Vintage Snowmobile Magazine that tells the story of how he tracked down some old Yamaha Factory Racing Team sleds and the guys that rode them. Those legendary sleds have now been meticulously restored and are proudly displayed both in our shop and at the various regional vintage snowmobile shows and races. Those sleds are also on display here.